Information on the new smartphone Meizu has repeatedly appeared on the Internet. But now the company officially confirmed the date of the announcement of the novelty. First of all, the smartphone will receive a 5.99-inch display with FHD + resolution and an aspect ratio of 18: 9. There is also a rumor that the novelty will be equipped with a Snapdragon 660 processor or a newly announced Helio P60 . The smartphone will be sold in several configurations - with 4/6 GB of RAM and 32/64/128 GB of ROM. It is expected that the novelty will install a USB Type C port and a 3300 mAh battery with fast charge support. Speaking of the camera, it will be a dual main camera of 12 Mp + 20 Mp and a front camera of 8 Mp. Meizu E3 will receive a fingerprint scanner, as in Meizu M6s - on the side of the device. So, the official announcement of the novelty will be held on March 21 in Beijing. 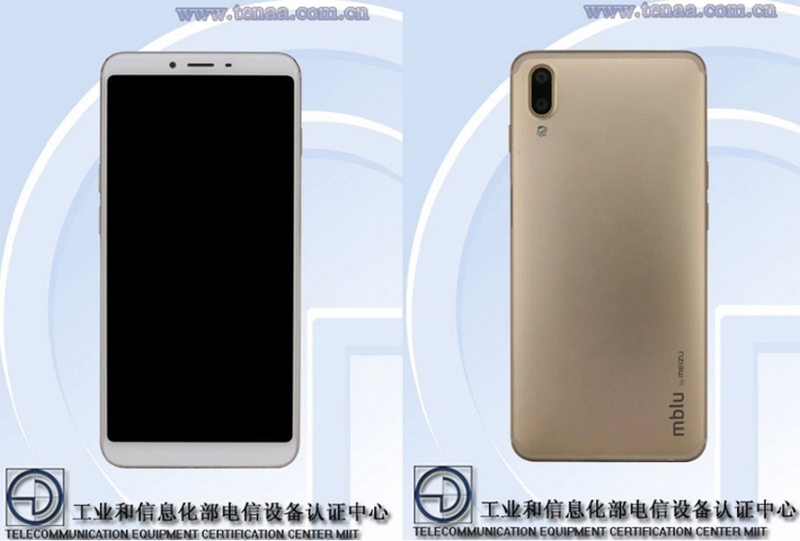 It is expected that the company will show two versions of the smartphone . The approximate cost is $ 284 and $ 315.